NOMAD was founded in 2002 as an independent formation and registered as “association” in 2006. Then, in 2010 NOMAD changed its legal status to an independent organization. NOMAD aims to produce and experiment with new patterns in the digital art sphere by using the lenses of various other disciplines. 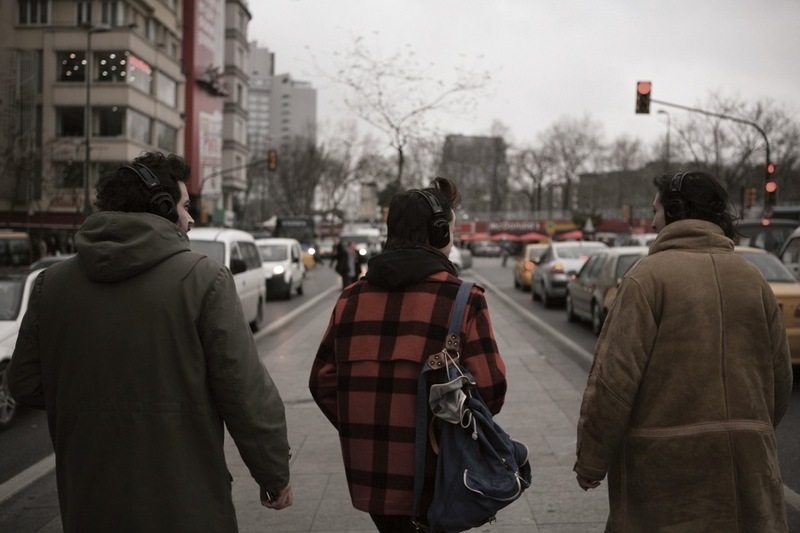 NOMAD’s production network aims to build strong connections across territorial borders through digital culture-oriented projects – initially in Europe and the Middle East, then in other areas. The main goal of these projects is to establish a productive communication channel that enables access to new resources of information. 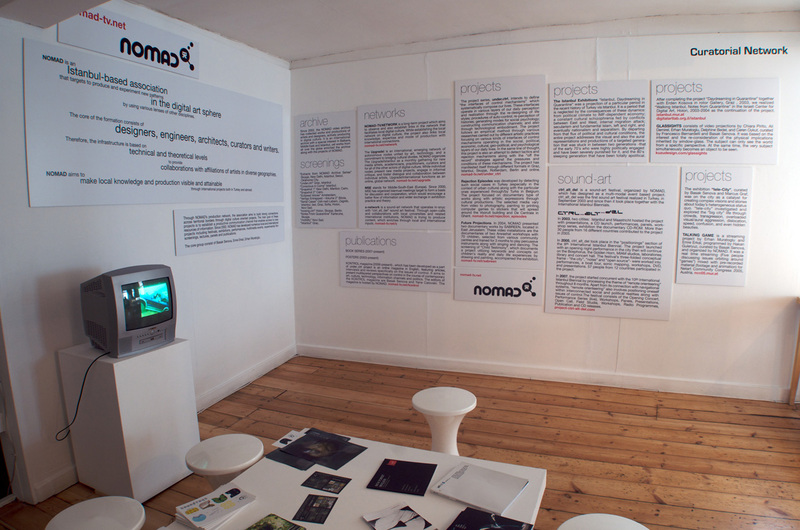 Since 2002, NOMAD has developed numerous local and international projects, including festivals, exhibitions, performances, multimedia events, experimental film screenings, lectures, panels, and publications. Starting from 2010, NOMAD’s focus has been toward archiving and publishing which indicates another mode with less immediate output. Established in 2008, CUMA is a non-profit contemporary art organization, aiming to activate urban and rural communities by creating contemporary art projects, acting as a mentor for art organizations and initiatives and a network hub connecting different geographies and disciplines. CUMA is based in Istanbul, Turkey and in Berlin, Germany. CUMA aims to break monotonous cycles of urban and rural daily life via interdisciplinary contemporary art happenings. Its endeavour is to disrupt the chronically discriminatory, monopolist attitudes, and the status quo of our time. In order to fulfill its goal, CUMA also aspires to form creative bridges between thought and reality for organizations and initiatives with creative ideas to realize international and local collaborative utopias. For its collaborators from a wide spectrum, CUMA acts as a mediator, creating dynamic networks and gathering places.